So, for my birthday I decided to treat myself to a high end foundation. I went with the Estee Lauder Double Stay (Cool Bone) because it seems to be a favorite for many, and I love heavy coverage foundations in the fall and winter. I can’t wear full coverage in the spring and summer in Tennessee. The humidity is awful and will cause makeup to melt even with setting sprays. I was so excited to get this foundation the mail, and then the first day I used it I found myself feeling guilty because I felt like I was pouring money out onto the back of my hand. 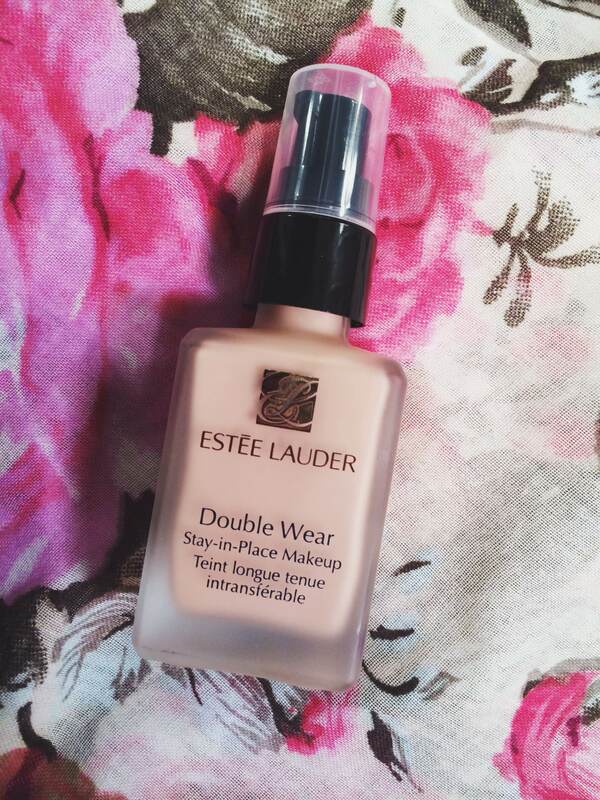 I normally despise foundations without pumps, but I made an exception for this one. I realize now that I will always hate foundations without pumps, but have no fear! I found a solution! After a bit of research, I saw a blogger post about a company that makes and sells pumps that fit popular brands of foundations. I had to check it out. The site is beautymp.com. The “MP” stands for makeup pump, and they do indeed sell quite a few pumps fit for different foundations that typically don’t come with pumps. Most of the pumps they sell are for very popular foundations such as the Revlon Colorstay, Mac foundations, Maybelline etc. Pumps are great for foundations for several reasons. 2. When you waste less product, you waste less money. Hell yeah. 3. Pouring foundation out can turn your foundation into a home for icky bacteria, and that can cause breakouts. 4. No one likes a breakout. Hella uncool. From what I saw, most of the pumps retail for about $6.99 or a bit more and shipping is around $4, but there is a 20% off code that I found that worked like a year ago, and still works now. The code I used was beautybuzzhub, but there’s also one of the site as well for 10% off. I figured that investing in a pump would help me actually use this amazing foundation without feeling so guilty, and if I repurchase I can probably clean and sanitize the pump and use it again. Does this pump make my foundation look as high end as the gold cap they normally come with? No. It does make my foundation more practical and easier to use, and I don’t buy makeup to not be used. I would go into a review on the foundation itself, but there are SO MANY reviews on this foundation already, that I feel like there’s not anything I can say that hasn’t already been said. It’s wonderful, full coverage, and actually matches my very fair skin very well once it settles. I hope you all like this mini and quick review. Have a great day and Happy Thanksgiving to those that celebrate!